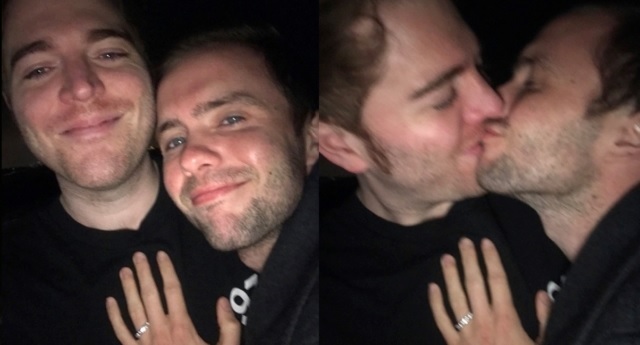 YouTubers Shane Dawson and Ryland Adams are officially engaged. 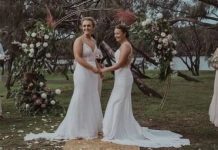 The couple shared pictures of Dawson proposing to Adams on their social media accounts on Tuesday (March 19). “We’re engaged!! I can’t wait to spend the rest of my life with you I’ve never been happier in my whole entire life! !” Adams wrote, showing off the ring. Ahead of the proposal Dawson celebrated the couple’s third anniversary, trying on a shirt he wore on their first date, which had since got tighter. “Happy Thickaversary!” he wrote. The couple were warmly congratulated by fellow YouTubers and fans. 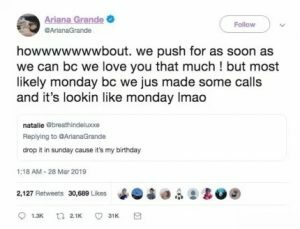 “CONGRATULATIONS OMFG” YouTuber and make-up artist James Charles reacted. “YT Royal Wedding coming soon! Grats guys” YouTuber and actor Ian Hecox wrote. Dawson was recently the subject of online backlash after a clip from a 2015 podcast was unearthed in which Dawson claimed that he “humped” his cat. On Sunday (March 17), Dawson apologised for the comments and denied that the story was true, saying it was based on “a dumb awful sketch idea” that he had years ago – but never actually made. “ive apologized many times for all the dumb s**t ive said in videos and podcasts over the years. ive learned my lesson over and over again and im more confident now in my ability to be entertaining by just being myself and not being so shocking for laughs,” he wrote in a Twitter thread on the topic. While Adams identifies as gay, Dawson came out as bisexual in a YouTube video in 2015. He said: “I always wished that I was gay, that I was just 100 percent gay. It would be a lot easier to be accepted by people… but I’m not.